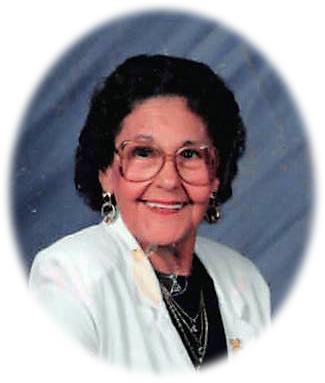 Carmella (Stramaglio) Abern, 98, of Glasgow, Montana passed away peacefully at her home of natural causes, Tuesday, October 2, 2018 in the company of her daughter. Carmella “Carmen” was born September 2, 1920, at the family home in Chicago, Illinois, she was the third of sixteen, the daughter of Vito and Lucy (Aquino) Stramaglio. She attended Otis Grammer School in Chicago through the 8th grade, she had to quit school to go work to help out at home. Mom attended Beauty Culturist School in Chicago and graduated May 26, 1948. She married Frank Pierini on August 17, 1940 they had two children Ralph A. Pierini and Carol Ann “Dolly” Pierini. They later divorced. On October 2, 1948 she married Paul Abern and they made the move to Glasgow in 1949, against her parent’s wishes. Together Paul and Carmen built the house that she has lived in for 68 years. Carmen started work for Mountain “Ma” Bell in 1951 and retired in December 1980. Mom was a telephone operator for 29 years and loved working the night shift. She made many friends while working there. Mom and Dad’s favorite past time was rock hunting and digging for sapphires. Paul taught her how to facet the many gems they found. Mom also polished many agates making ashtrays and tabletops. They were both avid hunters and enjoyed fishing. Mom’s family from Chicago often came for the hunting season. In her later years, mom joined a quilting club and enjoyed her time with the ladies she met and quilted with. Her quilting hobby became her passion. 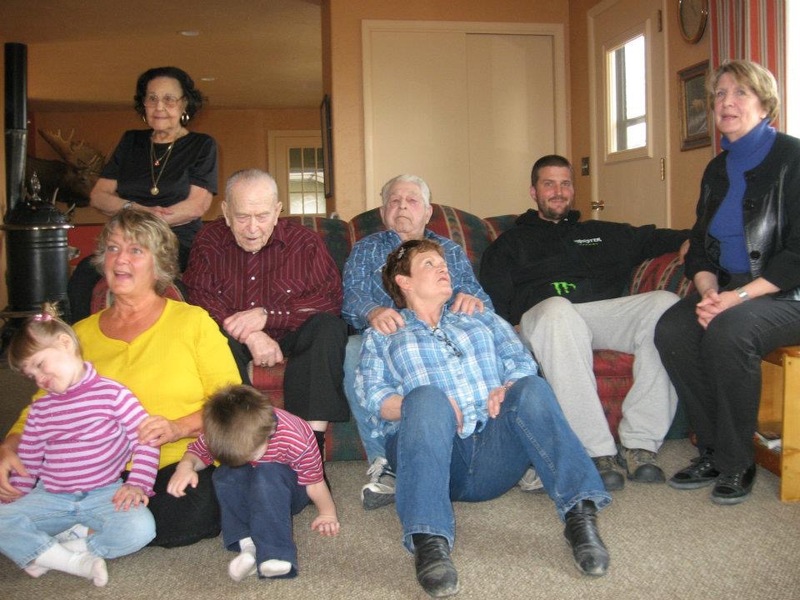 Carmen is survived by her daughter, Carol Ann “Dolly” Hopstad of Kennewick, Washington; three grandsons, Donald and James Hopstad of Kennewick, Washington and Johnny Pierini of Chicago, Illinois; great-grandchildren Tyrone, Joshua, Vanessa, Carly and Andrew; great-great-grandchildren Zion, Trinity, Azhra, Sarah, Gracie and Layla all of Kennewick, Washington; brothers Richie (Gracie) Stramaglio, Victor (Carmen) Stramaglio, and George Stramaglio; sisters Mary Cartina, Georgeann Cartina, Patricia Schumacher all of Chicago and many nieces and nephews. She is preceded in death by her parents; her husband Paul; son Ralph Pierini; son-in-law Donald Hopstad; grandsons Frank V. Hosted and Frank Palmer; siblings Ralph, Pasquele, Patrick, Louie, Carol, Teresa, Isabella, Rosie and Jennie. As per Carmella’s request cremation has taken place and no services are scheduled at this time. Inurnment will take place at Queen of Heaven Catholic Cemetery in Hillside, Illinois. Bell Mortuary is assisting the family, condolences can be left at bellmortuaryglasgow.com. I am so sorry to hear about Carmen’s passing. I grew up next door to her and Paul. Carmen was the nicest and most beautiful woman, always with a smile and a little visit. She would share the agates with my brothers and I. May she rest in peace. My condolences for your loss. Carmen always had a smile for me & a kind word when my parents passed. May God bless her memories. Dolly, I am sorry to hear about the passing of your mother! Prayers to you and your family. Sympathy to the family. I worked with Carmen, she was such a wonderful person. Sorry to hear of your mother’s passing. Your attention of her being by her side is commended. It is now time for you to take care and relish life. I am sorry to learn of your mother’s passing, Dolly. However, she lived a long time, which is great. Take care and best wishes.